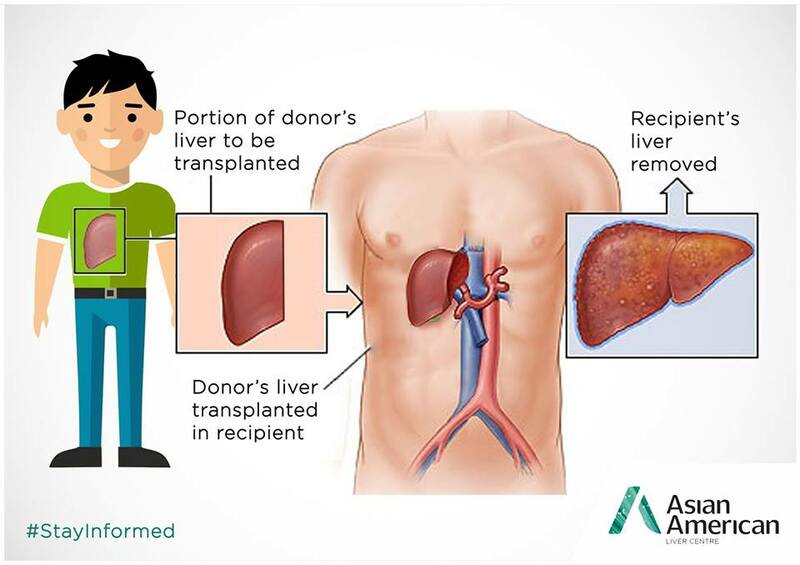 A liver transplant is a surgical procedure that replaces a patient’s diseased liver with a new healthy liver either partially (live donor) or whole (cadaveric donor). 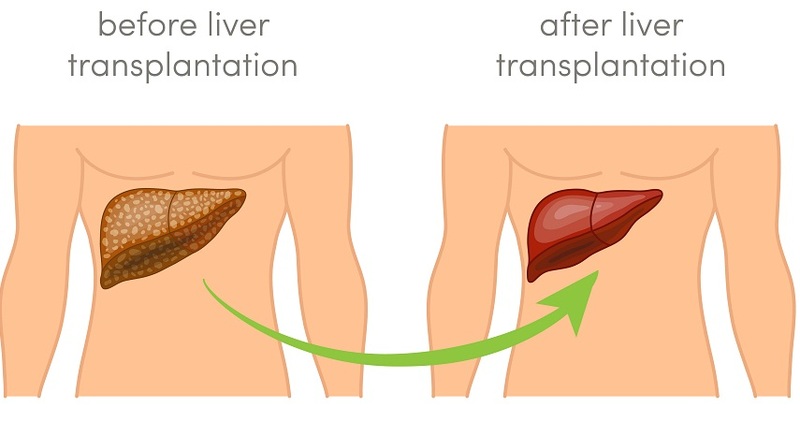 Following a liver transplant, patients will require long-term medication (immunosuppression) to prevent the body from rejecting the new organ. With advancements in immunosuppression, medical management, and surgical techniques, the patient’s survival rate has been improved greatly over the years. 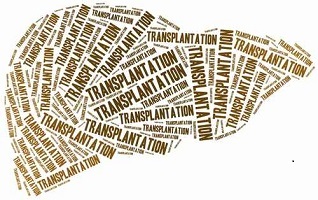 There are two types of liver transplant – Living Donor Liver Transplantation and Cadaveric Liver Transplantation. In LDLT, part of the donor’s healthy liver will be removed and transplanted to the patient. 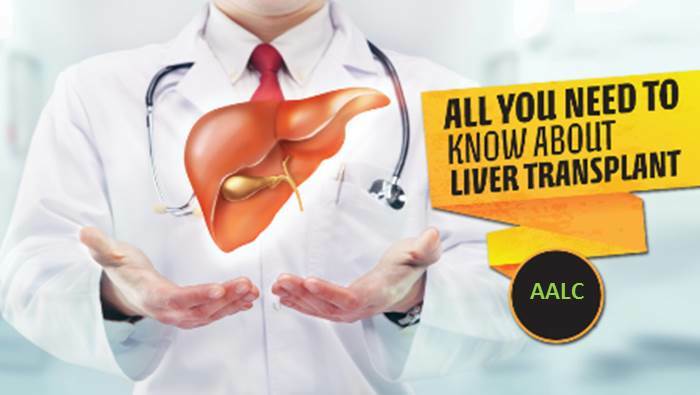 This can be done because the liver has a remarkable ability to regenerate itself. Both the donor and recipient’s liver will grow back to its normal size in a few months. Due to the shortage of deceased donors in Asia, LDLT has become a feasible option for patients who require liver transplantation. This is also known as deceased donor liver transplantation. The majority of livers that are transplanted come from brain-dead organ donors where consent is available. The donor’s whole liver will be transplanted to the patient. In Asia, many people do not come forward to be an organ donor (possibly due to personal or religious reasons, or lack of awareness) which has led to a shortage of cadaver livers. The current waiting period for a cadaveric donor liver is often too long to benefit patients with these rapidly progressive diseases. Without LDLT, it is highly unlikely that these patients will be transplanted before they develop fatal complications. Besides being an alternative source of donor’s livers, the other advantage of LDLT over cadaveric liver transplantation is that it allows scheduling of the procedure. As such, the patient with decompensated liver function can be optimised prior to the transplant surgery. In addition, the quality of the liver graft is better as it is retrieved from a healthy donor and the cold ischemic time (the time the donated liver has no blood supply) is much shorter.